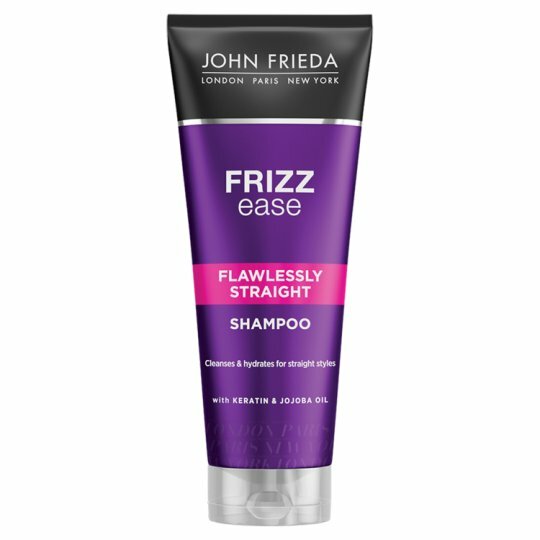 Formulated with Keratin, this shampoo hydrates, combats frizz and evens out texture for improved manageability and easier straight styling. Directions: Gently massage into wet hair and rinse well. For optimal results, follow with Flawlessly Straight Conditioner.